Pointe3 Real Estate is not your typical real estate brokerage. 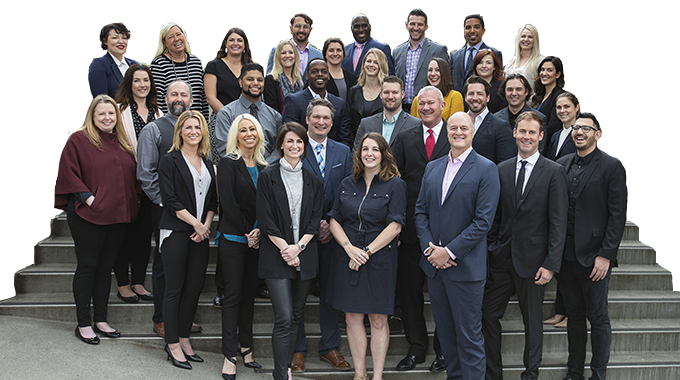 Since 1998 we’ve been focused on developing a team of experts in the Pacific Northwest — agents who take a collaborative, investment-minded approach to every transaction, and whose expertise in negotiations, property marketing and local market knowledge is unmatched. When you hire a Pointe3 broker, you’re not just hiring a single agent: you’re hiring a team of extensively trained specialists backed by a highly skilled support staff and a suite of highly effective real estate tools and technologies. Our three complementary service branches – real estate brokerage, residential leasing and relocation – work together to create unmatched market insight and expertise. We’re dedicated to delivering a superior real estate experience, and we look forward to providing you with the service you deserve. Looking for a place? Our RealScout NWMLS tool lets you search though thousands of properties across Puget Sound any way you like—by the features you really want, by neighborhood, by price – you choose!